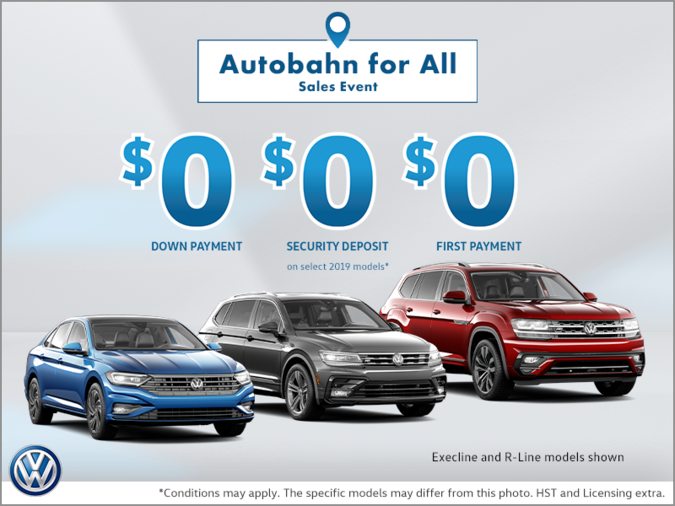 As school bells begin to ring out, sales at Volkswagen Canada continue to set a torrid pace. During August, 6,826 new cars and light trucks were sold by the company, making it the best such month of all time. Year-to-date sales of 50,418 are also well ahead of last year's total (44,786). 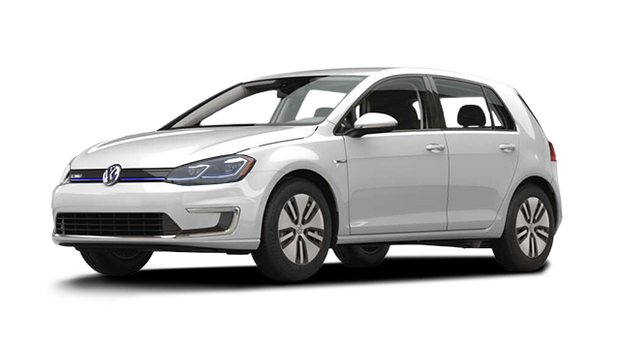 "As we transition to the new model year, we will introduce a whole slew of new technologies in our products," stated Maria Stenstrom, President and CEO of Volkswagen Group Canada. "The latest safety advances including driver awareness aids and state-of-the-art smartphone integration will be available throughout the lineup." 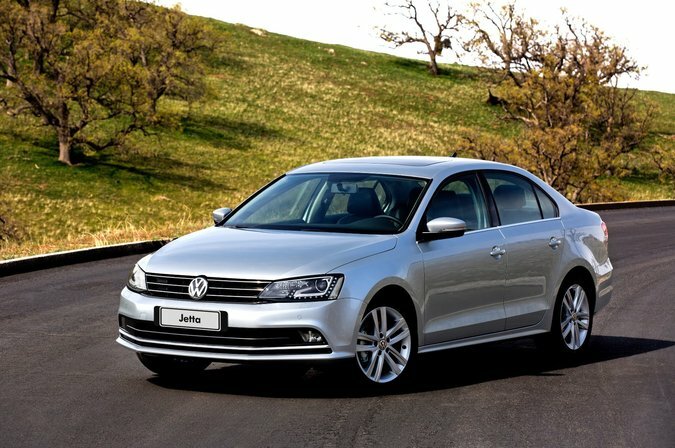 The top-seller remains the Jetta compact sedan, with 2,801 sold during the month. The Jetta is now available with an all-new 1.4L direct-injected turbocharged engine which dramatically increases power and decreases fuel consumption over its predecessor. Now featuring Apple CarPlay, Android Auto and Mirror Link, the Jetta offers drivers seamless connectivity in a system that limits driver distraction and enhances safety. The new Jetta was recently named a "Top Safety Pick +" by the Insurance Institute for Highway Safety (IIHS) when equipped with the optional Forward Collision Warning and Autonomous Emergency Braking (Front Assist) system.